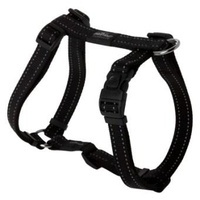 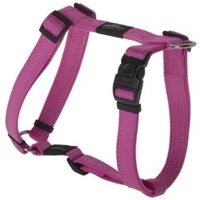 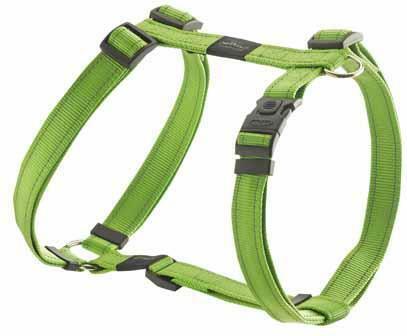 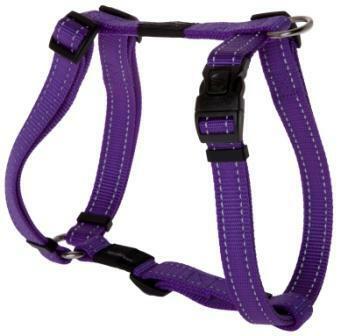 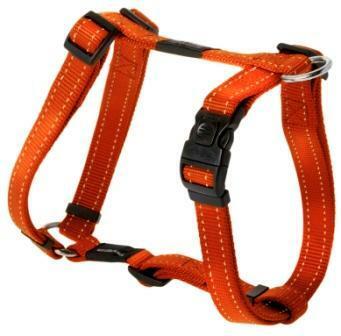 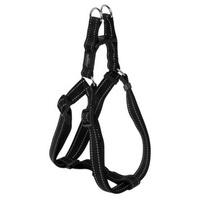 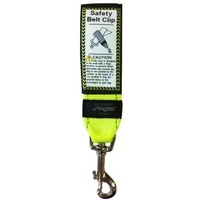 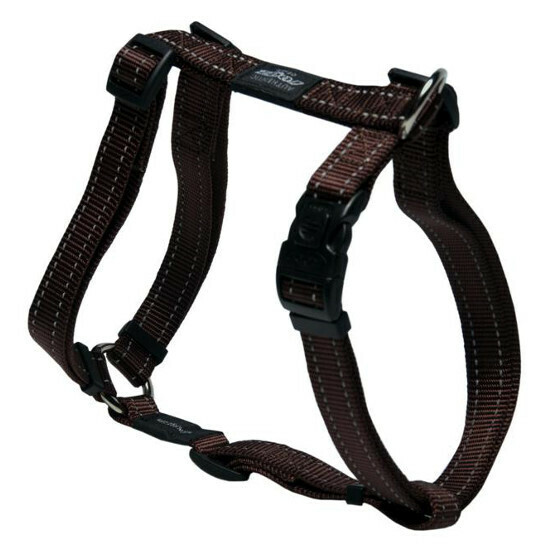 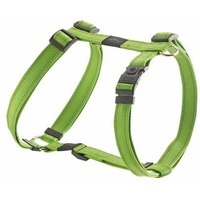 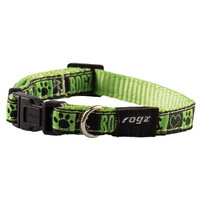 Rogz Utility H-Harness is made from strong webbing with reflective saddle stitching to glow when walking at night. 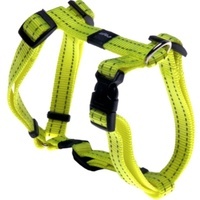 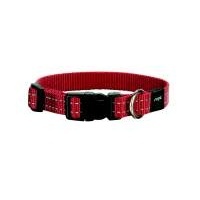 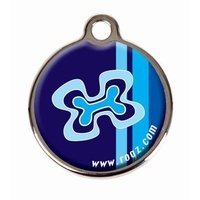 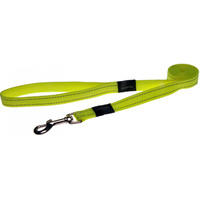 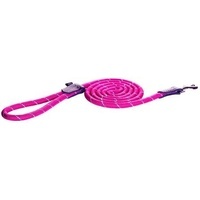 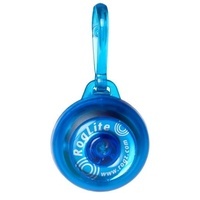 Very durable nylon webbing which washes really well. 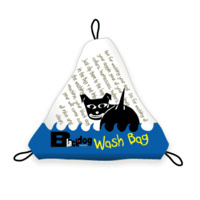 Just pop in a laundry bag & wash in the washing machine, comes out like new. 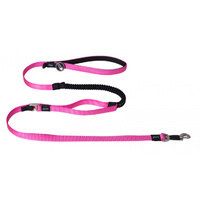 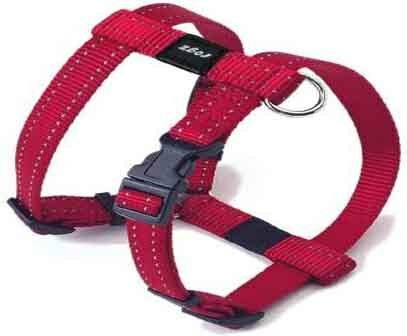 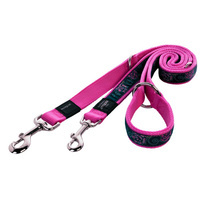 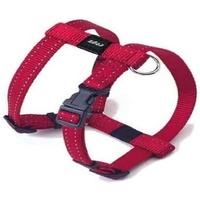 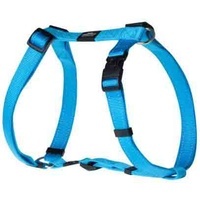 the service provided was excellent and this was the best price for the harness that I could find in the colour I wanted. 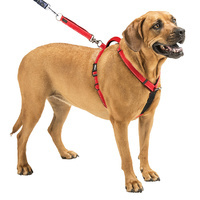 The harness works well, though I really wanted a front lead attachment point as well as a back one. 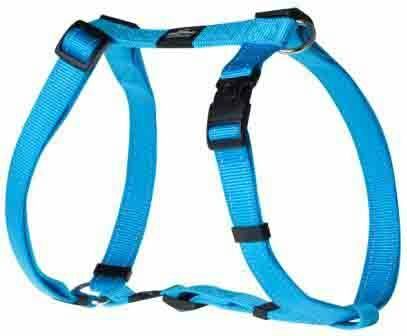 The harness is well made and strong - much needed for a Labrador who will weigh close to 40 kg when he's grown!